Great! We will keep you in the loop via email. Stay tuned. Last year was a success. 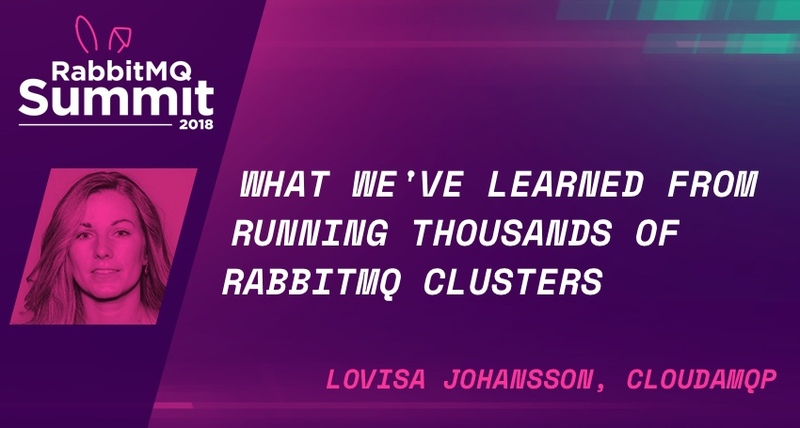 In November 2018 the first RabbitMQ Summit ever was held in London with visitors from all over the globe. 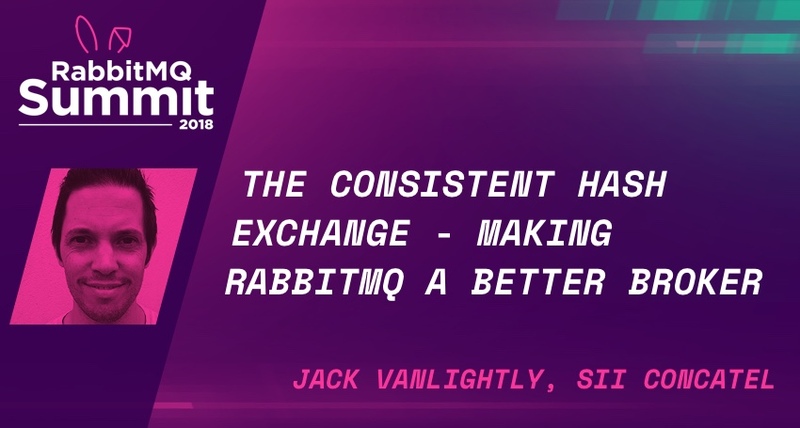 This year - to make a good habit out of it, Erlang Solutions and 84codes (CloudAMQP) invites you to the second edition of RabbitMQ Summit in London. 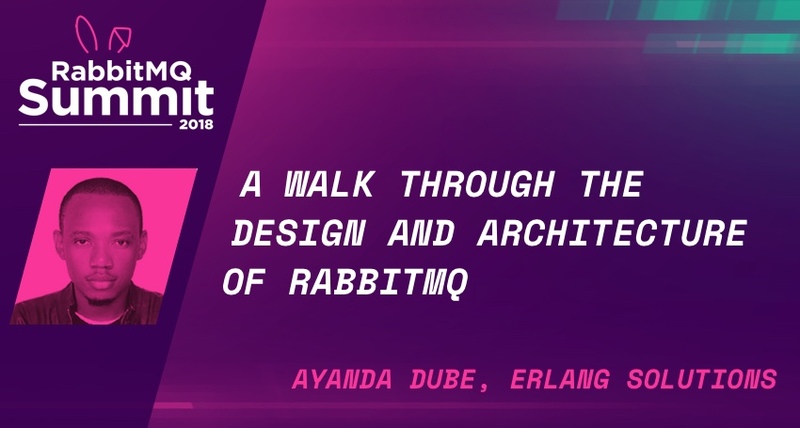 With learnings from and the great experience of last year, richer and excited to make this year even better, we're confident that this will be the best RabbitMQ summit ever. 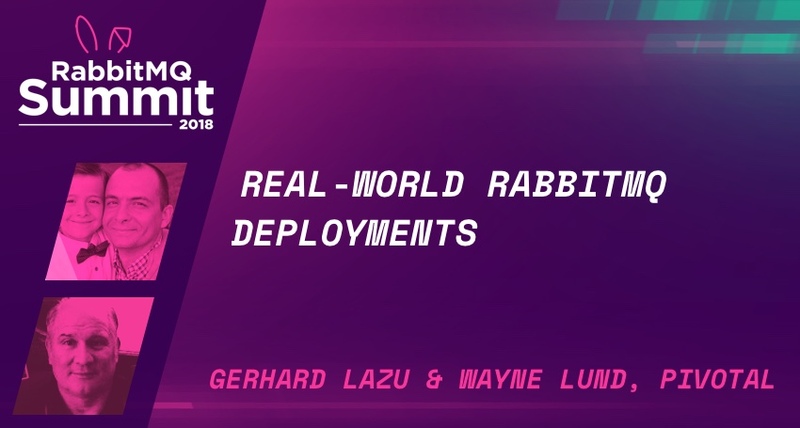 We hope to see our friends again and that a lot of new friends will join us this year, to take part together in the constant evolution of message-queuing and RabbitMQ. Stay tuned and subscribe to our newsletter to get the latest news and updates. 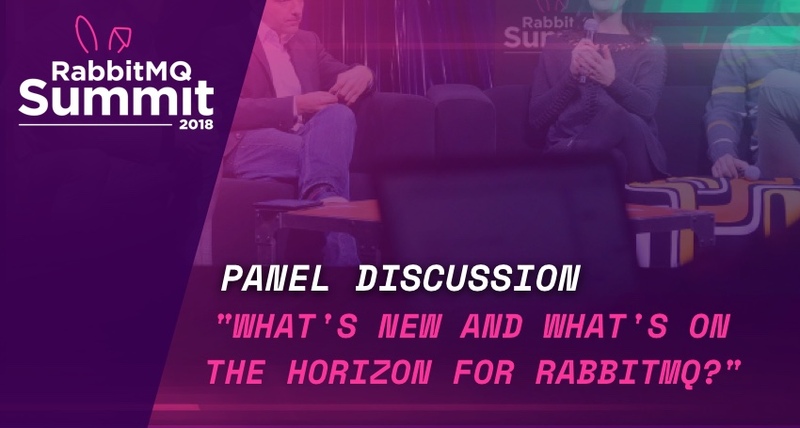 You can also follow us on twitter @rabbitmqsummit. Interested in becoming a sponsor? 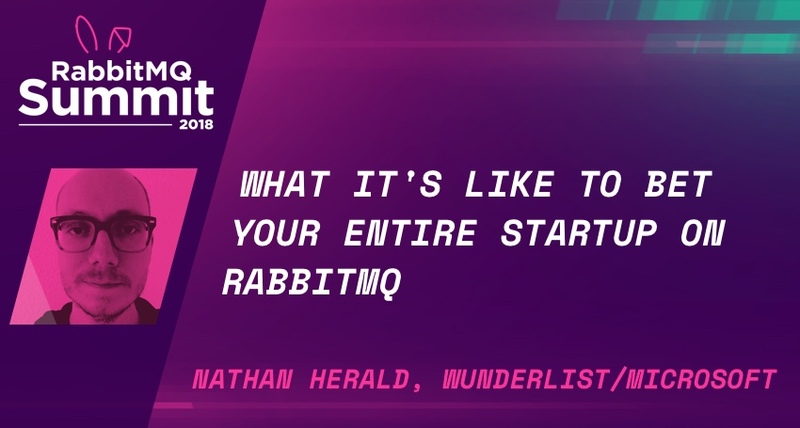 Send us an email to info@rabbitmqsummit.com and we will get back to you with a sponsorship brochure. I consent that my e-mail will be collected for information about RabbitMQ conferences. 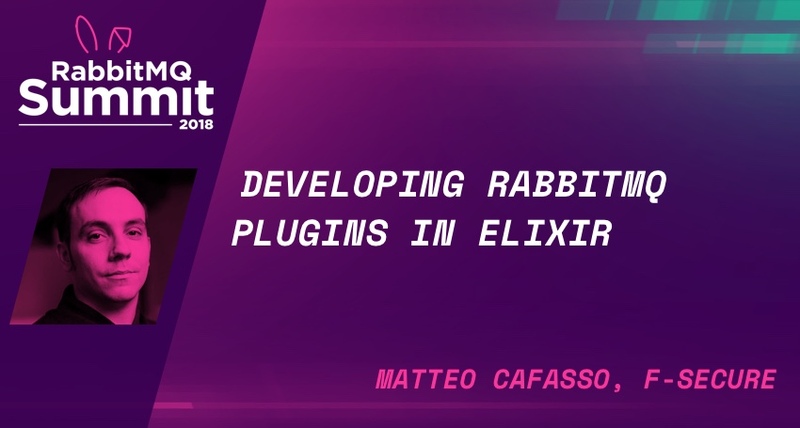 Would you like to present a talk at the upcoming RabbitMQ Summit 2019, and share your experience and knowledge with the audience? Submit your talk now before May 10th. 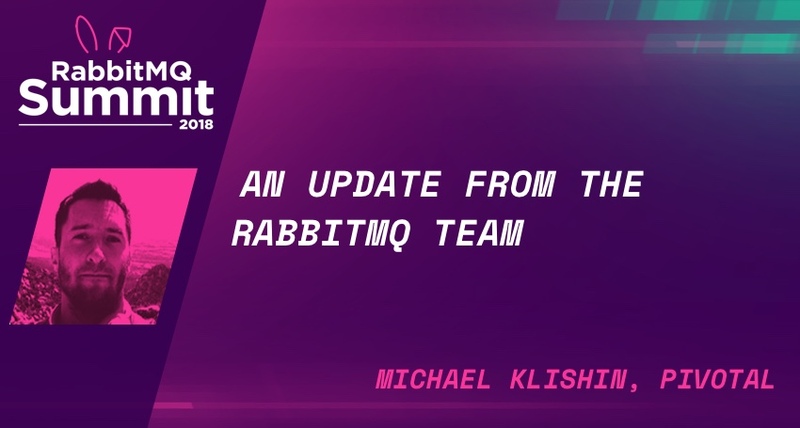 The following RabbitMQ Summit Committee has the honor to review, rate and select submissions. 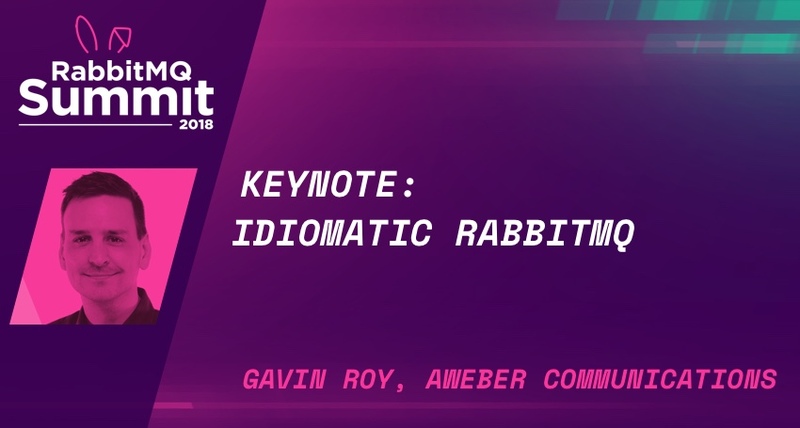 Become part of our conference and let's make it the best RabbitMQ Summit it can be. We expect a great turnout this year in London. © All rights reserved 2018 - 2019 - 84codes & Erlang Solutions. Contact details: info@rabbitmqsummit.org. RabbitMQ and the RabbitMQ Logo are trademarks of Pivotal Software, Inc. 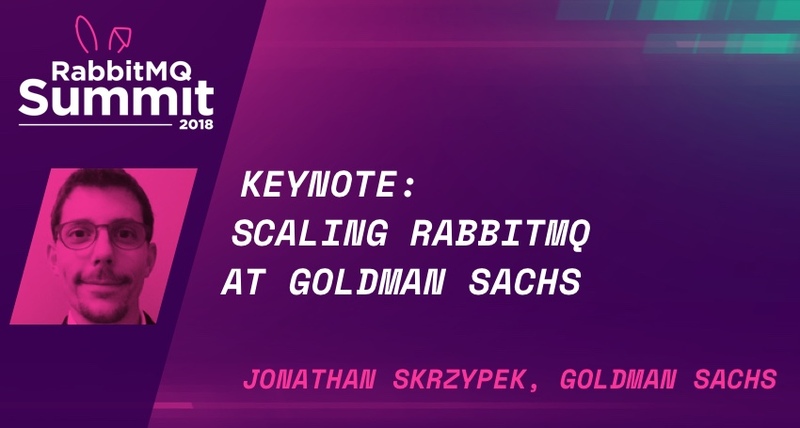 The RabbitMQ Summit is a collaboration between Erlang Solutions LLC and 84codes AB (participating in the collaboration with its product CloudAMQP), where both of the parties are organizers and considered Data Controllers under the GDPR. Privacy policies for each party can be found at: Erlang Solution and 84codes/CloudAMQP.